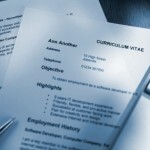 Curriculum Vitae, the main tool to find a job. Find out how to build a good CV thanks to our templates, advice and examples. 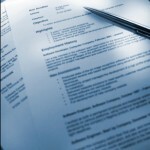 The CV is one of the most important documents in your search for a job. It’s the most important way you’ve got to “sell yourself” and get a good position. In our website, you’ll find all the information you need to make the best out of this tool: tricks, advice, CV – resume templates, mistakes to avoid… Start your new working life now. Before you start / CV formats / Which one is the best for me? If you already know what information you’ll include in your CV, we can help you organize it. In our website, you’ll find different examples and templates to download and start working on them.